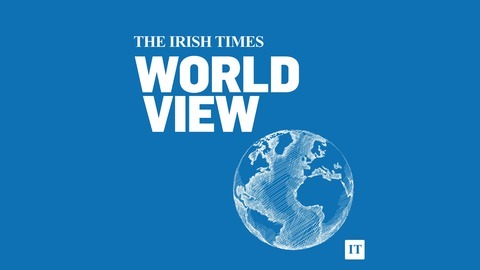 The Irish Times' unrivalled foreign affairs coverage, now brought to you in weekly podcast form. 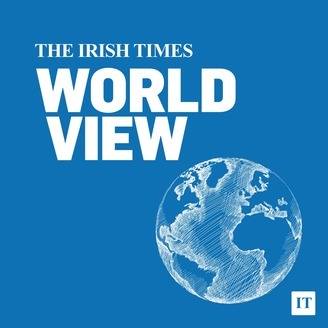 Hosted by Chris Dooley with regular contributors Patrick Smyth, Denis Staunton, Lara Marlowe, Suzanne Lynch, Derek Scally, Tom Hennigan, Clifford Coonan and Ruadhan Mac Cormaic. 761976. The partial destruction of Paris's Notre Dame Cathedral has stunned France, a nation already suffering from social and political unrest. What do we know about the cause of the fire, and will the country unite in the face of this calamity? We ask our correspondent, and recently-naturalised French citizen, Lara Marlowe. Plus: Mark Weiss on the outcome of elections in Israel and what it means for returned Prime Minister Benjamin Netanyahu, the West Bank and the fate of the two-state solution. Brexit: Bercow Thwarts May, But What Next?